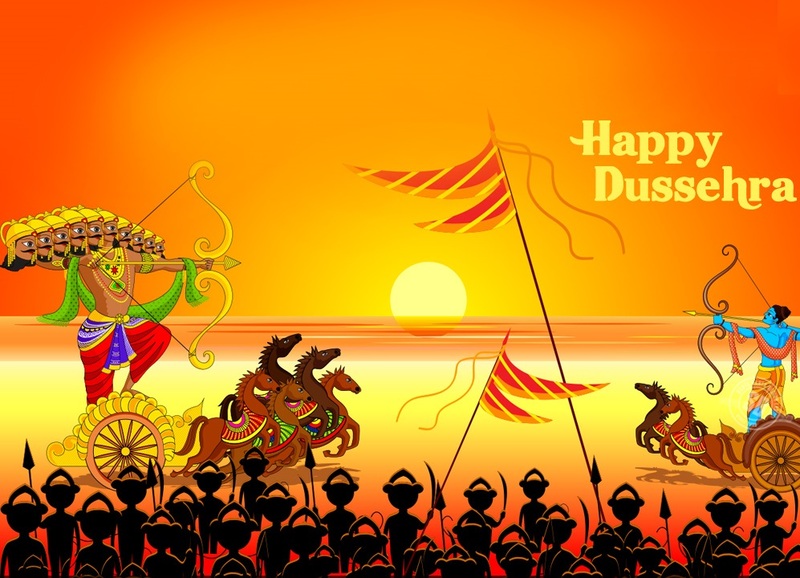 Happy Dussehra 2017: Dussehra is a festival is celebrated by Hindus. 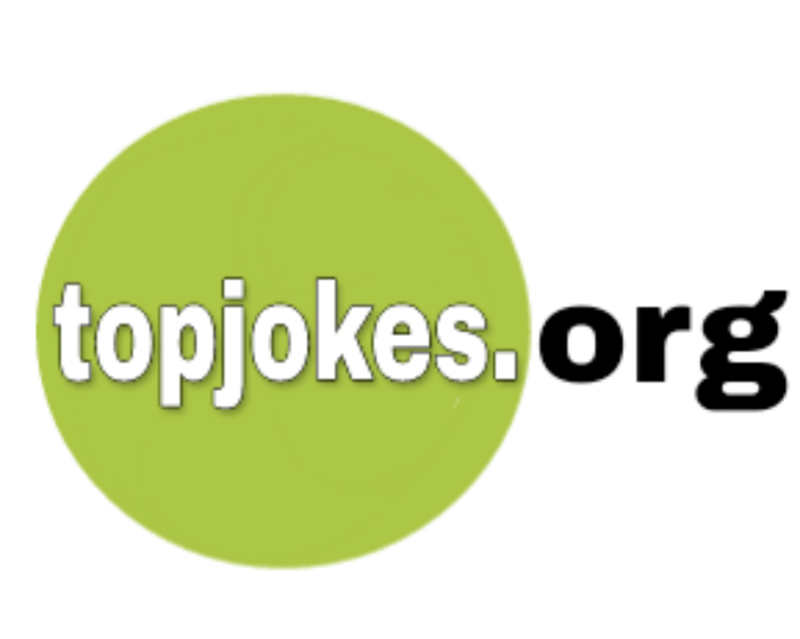 This festival indicates victory of Good over Evils. In this occatission People fire statue of Ravan. People celebrate Vijayadashami too, on this day. 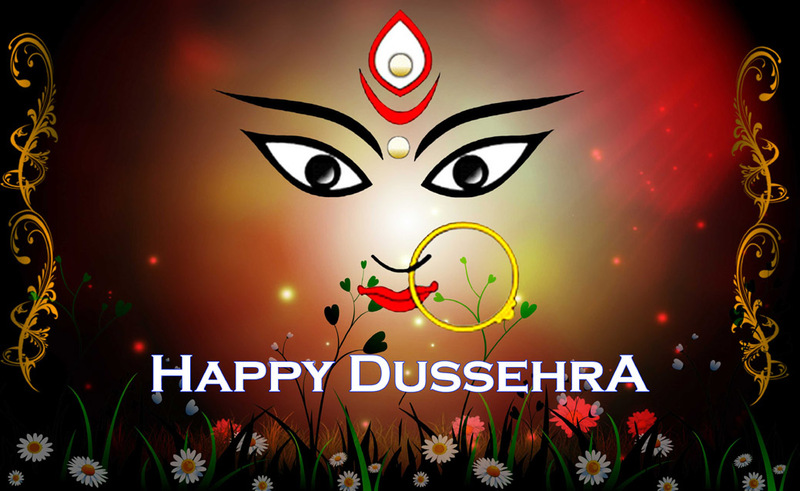 Goddess Durga is believed to have attained victory over the demon Mahishasura after fighting him for 10 days and nine nights. Everyone gets together on this day and spend time with their family and loved ones, attend Ramleela — dramas or plays on the life of Lord Rama, and worship the triumph of good. 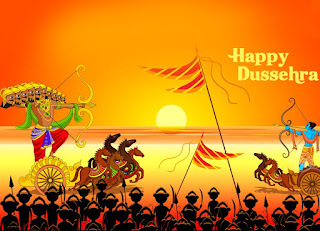 But for those who cannot be with their loved ones this Dussehra, let them know that you miss them with this collection of Dussehra-special wishes, greetings and SMSes. 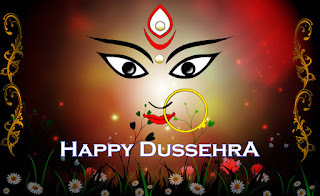 Dussehra 2017 Dates: People will celebrate Dussehra festive this year in September Month of 30th Day (Saturday) after that people will celebrate Diwali Festival this year in the month October of the day 19th (Thursday).